Today, approximately 22,000 ranchers own nearly 120 million acres of private land and hold grazing permits on more than 250 million acres managed by the U.S. Forest Service (USFS) and Bureau of Land Management (BLM). Nearly 40% of western cattle herd and about 50% of the nation’s sheep herd spend time on public lands. In 2013, public lands ranching contributed $1.5 billion to the U.S. economy and supported more than 18,000 jobs. The USFS asserts that 6,000 acres of open space are lost in the U.S. each day. A healthy ranching industry is a sure safeguard against the loss of open space that threatens the character of the American west. 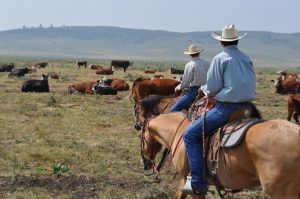 Public land ranchers invest their time, their own money and their energy maintaining the federal lands they graze upon. Public lands grazing is the economic backbone of countless rural communities within 11 western states. The work of America’s ranchers keep our nation fed, clothed and healthy. Educate your Member of Congress about the necessity of public lands ranching, with our printable fact sheets. 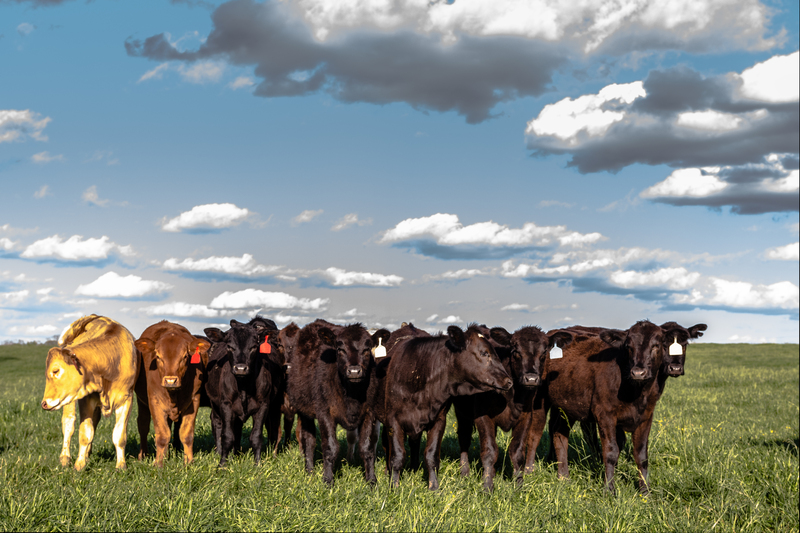 Livestock grazing led our nation’s westward expansion. But as the west expanded, a lack of infrastructure guiding land property rights led to overgrazing. In 1934, the Taylor Grazing Act was passed by Congress to give grazing “preference rights” to established ranchers who had a history of using the range and who owned private property nearby. 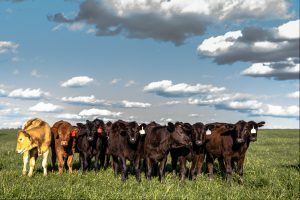 The legislation was ultimately put into place to improve overall rangeland conditions and regulate their use. Today, four federal agencies manage 609 million acres of public land across the nation. Nearly half of all public land – 47% – is concentrated within 11 western states, each of which has more than 10 million acres. 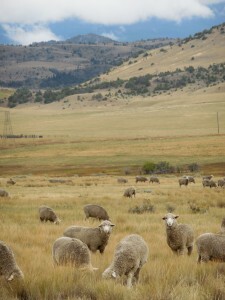 More than 22,000 public land ranchers work in active partnership with the Bureau of Land Management, the National Forest Service, the National Park Service, the Fish and Wildlife Service and local land management offices to provide food and fiber for the nation while maintaining this vital American resource.